Fred Sklar, Ph.D., is the director of the South Florida Water Management District’s Everglades division. 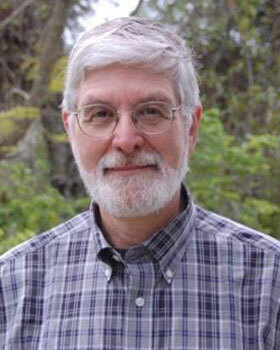 Sklar’s expertise includes landscape ecology, coastal and wetland ecology, ecosystem modeling, adaptive management for wetland restoration, and computer applications in environmental science. His modeling experience was used in preparing the 2012 Louisiana Coastal Master Plan.